 We currently have 1 in stock at Wells, 0 in stock at Congresbury (as of 25/04/2019 03:24:37). 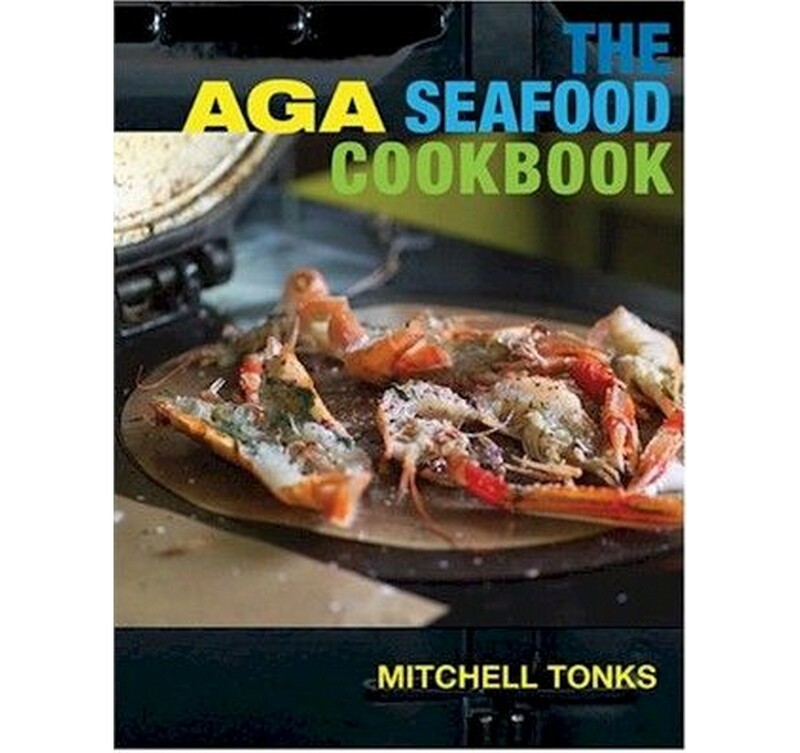 In his introduction to "The Aga Seafood Cookbook" Mitchell Tonks writes: 'The Aga is fantastically versatile when it comes to cooking seafood. I really love just being able to open the lids, throw pieces of seafood on the top and cook them to perfection in just a few minutes. I love the moistness of roasted monkfish tail cooked "just so" in the roasting oven. And it's great that a rich shellfish and tomato stew can slowly cook in the top of the simmering oven, gently bringing out the wonderful rich flavours from the shells of the crustacea.' It is his trailblazing approach to cooking seafood that has made Mitchell Tonks a household name amongst seafood lovers. Now, as the proud possessor of a new black four-oven Aga, Mitchell has written a wonderful seafood book for all Aga owners. A book full of recipes that reflect his philosophy that cooking should be a source of enjoyment, not drudgery. His food, and this book, is unashamedly about absolute freshness, seasonality, simplicity and above all flavour. Featuring over 75 seafood recipes for the Aga, "The Aga Seafood Cookbook" is a long awaited addition to the shelves of fish-loving Aga cooks the world over.